Last September 1, Sports and entertainment celebrities flocked to SM Mall of Asia Arena to attend and perform in the biggest Saturday gimmick of the year at the e-PLUS Teen Assembly. 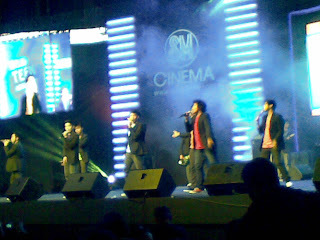 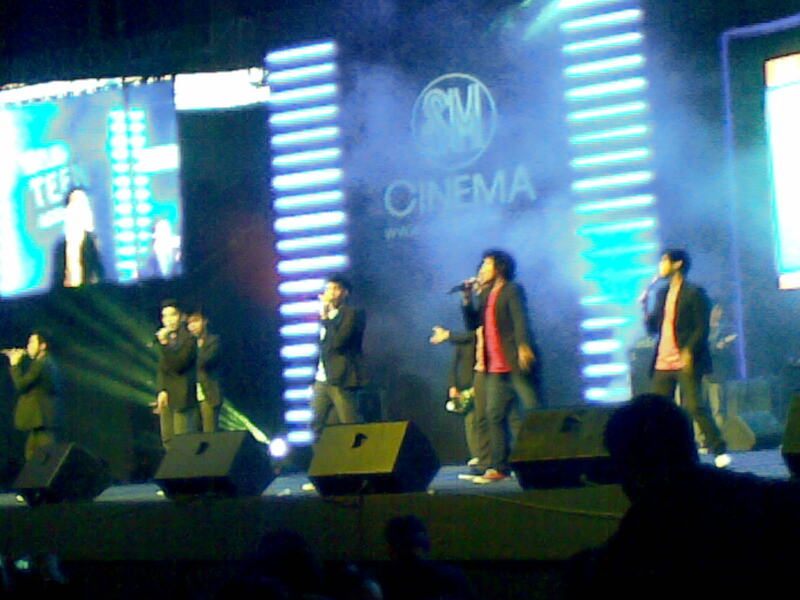 Various OPM bands rocked the house down! General Luna, Never the Strangers, Up Dharma Down, and the V-Fort Band were there to entertain. 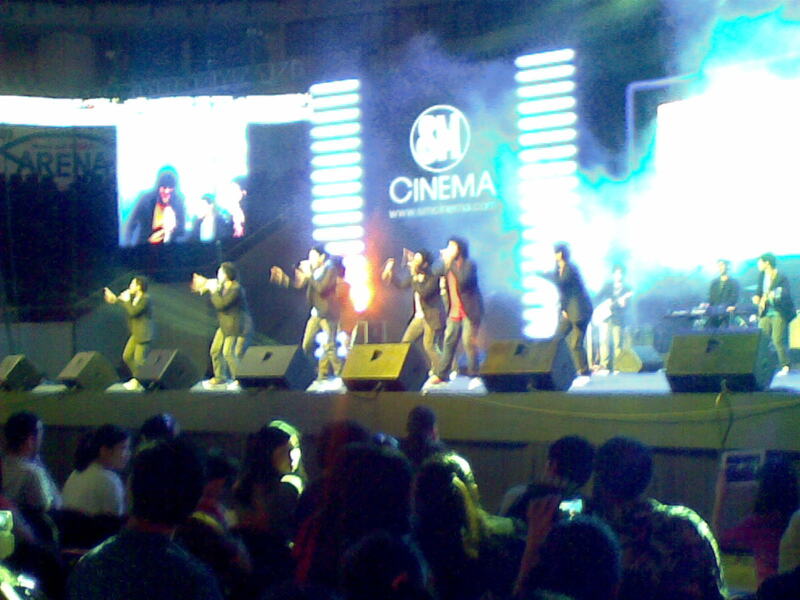 DJ Lady Trinity spinned party music as dance squads from various universities performed their numbers. 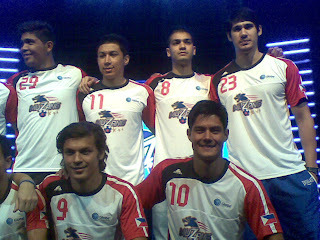 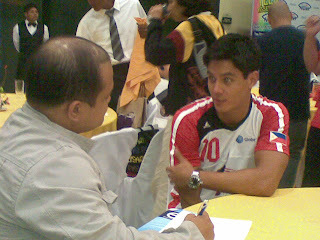 The event highlighted the first official public appearance of the new Philippine Futsal team, the Muzangs, which include Azkals player Misagh Bahadoran. 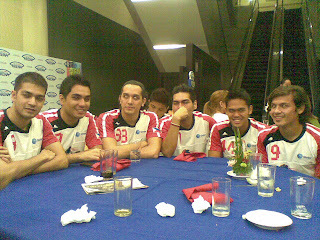 As a special treat to lucky e-PLUS members, the first 500 ticket holders got a chance to meet and greet the members of the team. 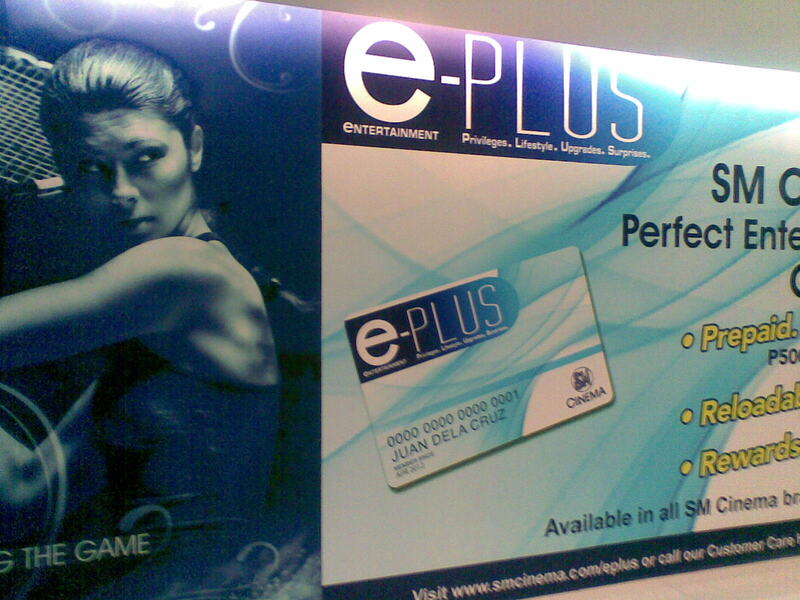 All new e-PLUS members were given free tickets to the special party while existing members who reloaded at any SM Cinema also got their chance to rock out and get freebies from the e-PLUS partner booths present at the event.